Comedian Lee Camp on his show Redacted Tonight recalls the first-ever audit of the Pentagon, which is taking 2,400 auditors to do the job, trying to understand where $21 trillion in unsupported adjustments went. In his show, Camp recalled that a couple of years ago professor Mark Skidmore of Michigan State University heard Catherine Austin Fitts, former Assistant Secretary in the Department of Housing and Urban Development, say that the Department of Defense Inspector General had found $6.5 trillion worth of unaccounted for spending by the Army in 2015. Skidmore and Catherine Austin Fitts did more digging and conducted a search of government websites. They found similar reports dating back to 1998. 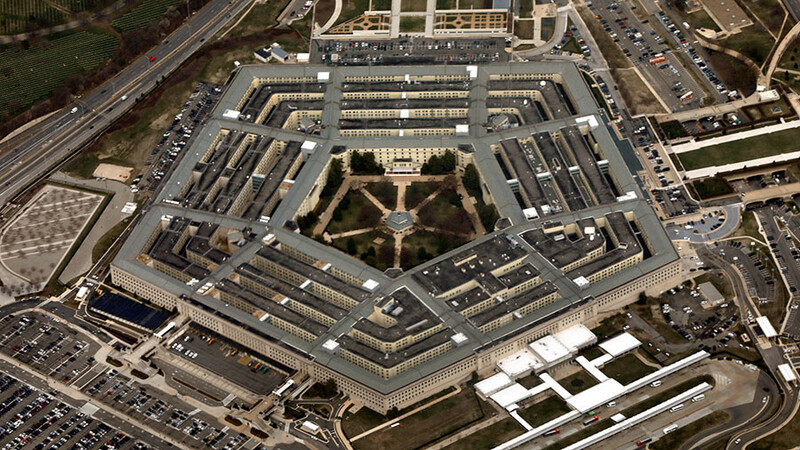 These documents indicate $21 trillion in unsupported adjustments that had been reported for the DoD and Housing and Urban Development for the years 1998 -2015. “If you make 40,000 USD a year, how long would it take you to make one trillion dollars? It would take you 25 million years, which sounds like a long time, but once you get past the ten million mark, it really flies by,” Camp noted. As Forbes magazine pointed out, after Mark Skidmore began inquiring about the report, the Office of the Inspector General’s webpage was mysteriously taken down. Given that the entire army budget in fiscal year 2015 was $122 billion, unsupported adjustments were 54 times the level of spending authorized by Congress, the magazine said. The Inspector General report indicated that unsupported adjustments were the result of the Defense Department's “failure to correct system deficiencies”. R ~ This should not be a surprise to anyone half awake. Those who are controlling our government are doing the one thing they do best - steal as much as they can from the host. That money is long gone so any hope that we can finance an economic recovery is without any foundation. You've been robbed America - and it ain't over yet. The biggest theft yet is well on it's way to completion, the destruction of America is certain.